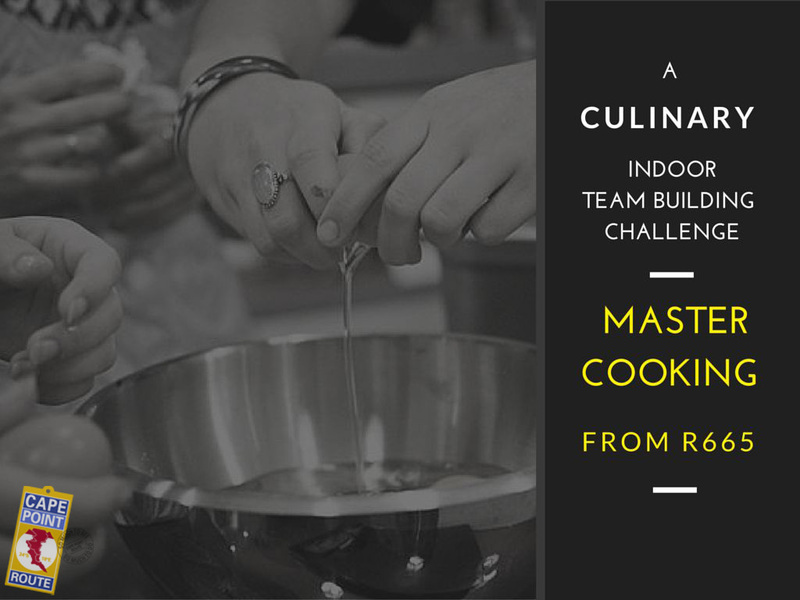 Indoor team building activities are a great option if you don’t want to venture outside. 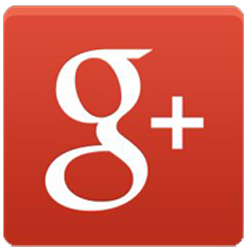 These challenges can easily be run on their own, or as part of your next meeting or conference! Cape Point Route has a range of indoor team building activities to suit a range of budgets and interests based on the time you have available. 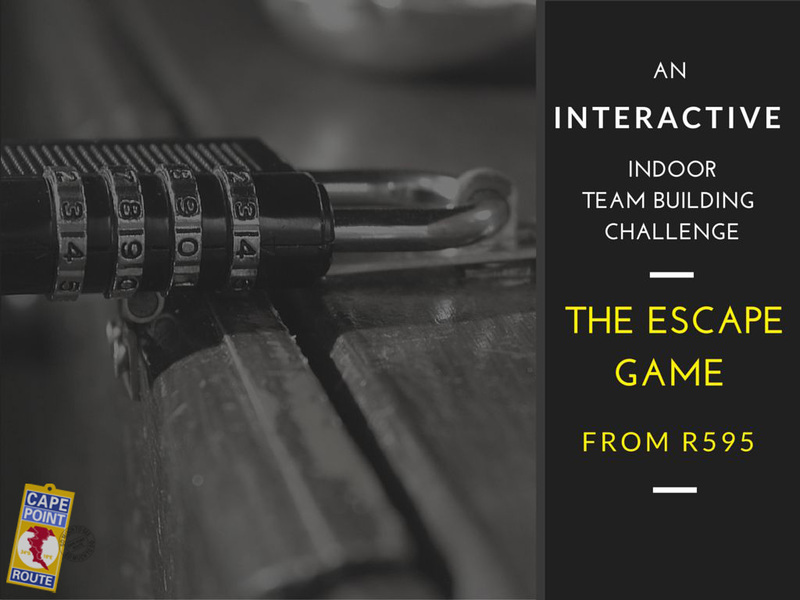 The Escape Game is a simple and fun escape game, designed for small groups of people. 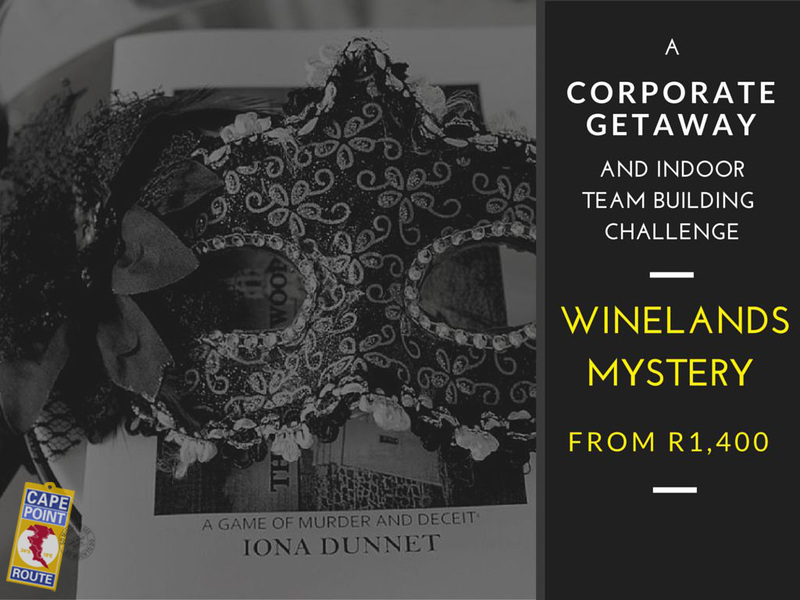 This is a live escape game, we lock you in and the team’s goal is simple: work together to solve the mysteries to escape …. in time! Some people jam music, here people jam art. You simply walk in and let your imagination take hold of the paint brushes. 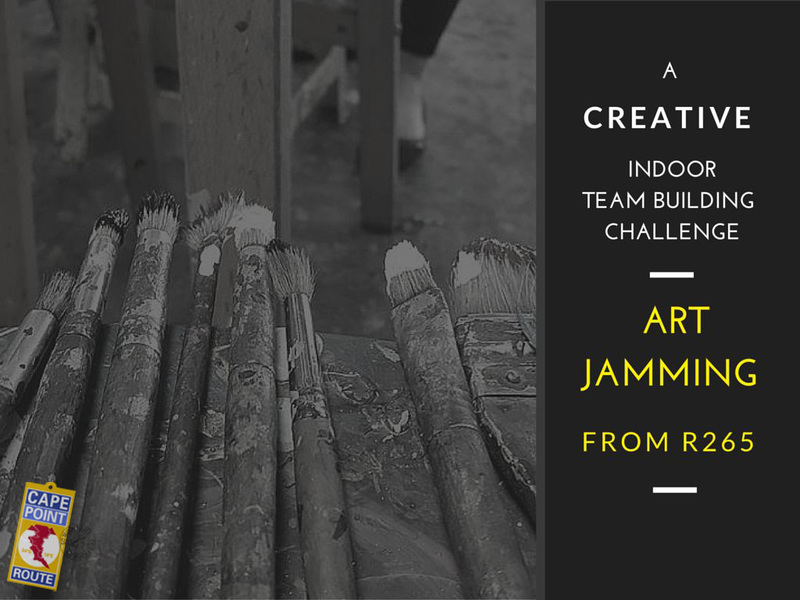 Artjamming™ is more than paint and canvas… it allows you to create your very own unique full colour art piece by fusing creativity and colour to a chillout beat. This entry was posted in Corporate Conferences, Team building and tagged Cape Town Indoor team building, Cape town Team building, Cape Town winter team builds, Indoor Team building, Indoor teambuilding Cape Town, Teambuilding. Bookmark the permalink.